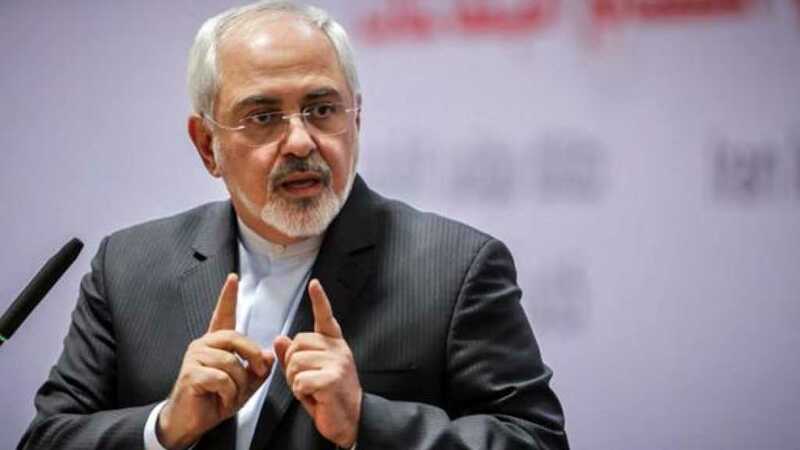 Iranian Foreign Minister Mohammad Javad Zarif confirmed that the Islamic Republic will continue to play a "stable and powerful" act in the region despite US demonization of the Iran. 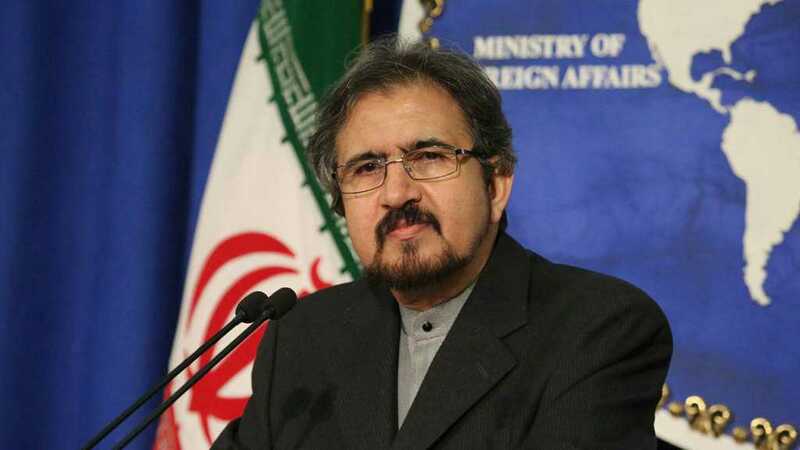 The Iranian foreign minister on Friday took to his official Twitter account to respond to earlier remarks by President of the United States Donald Trump who claimed that the government in Iran may collapse because of his administration’s policies. 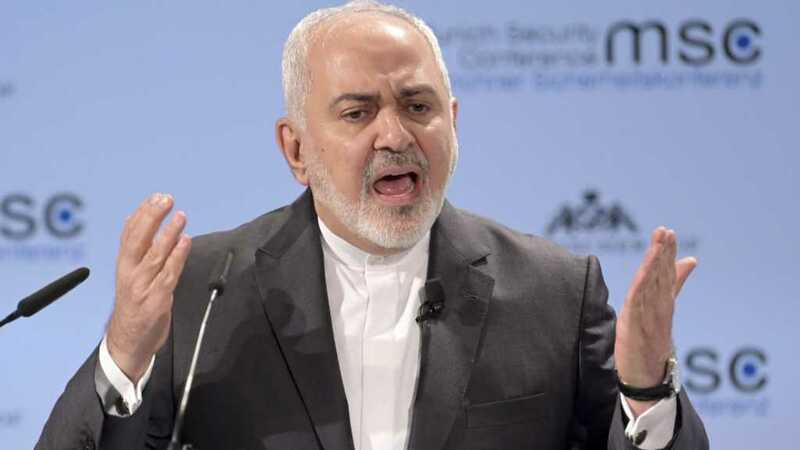 "Bipolar demonization of Iran as either 'taking over MidEast' or 'fighting for survival' indicates US cognitive disorder & demagoguery unleashed by collapse of America's moral compass," Zarif said. 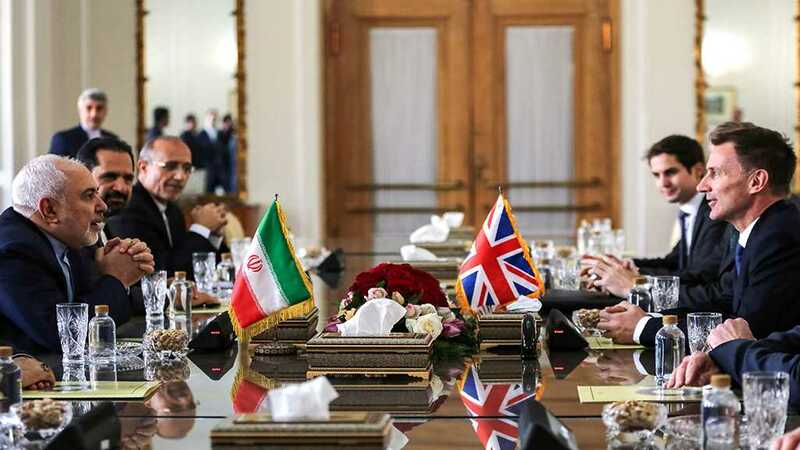 He further added, "Iran has been and always will be a stable, powerful & responsible regional actor." 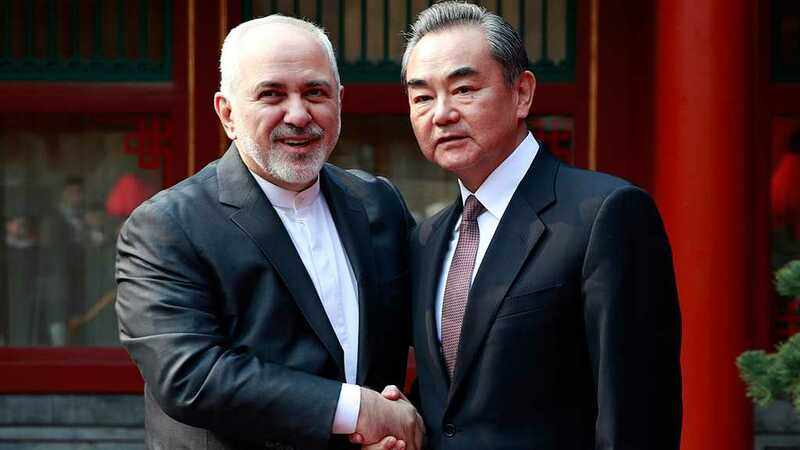 Zarif made the remarks following a surprise visit to Turkey where he met with his counterpart Mevlut Cavusoglu and Turkish President Recep Tayyip Erdogan.